Solid state drives are one of the greatest things to ever happen to computers. 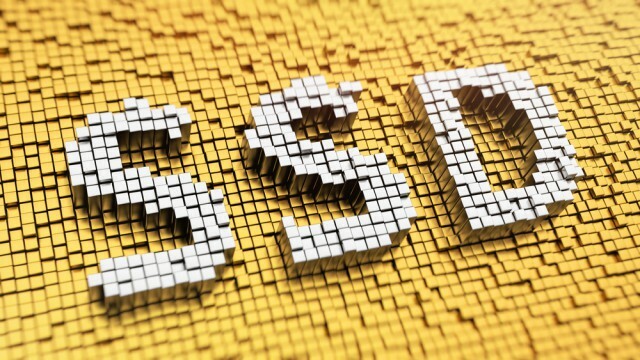 Whether for business or personal computing, these SSDs have increased disk access performance dramatically. Heck, for mobile devices like laptops, the switch from physical hard drives has also improved battery life, while better protecting data from bumps and jostles. As great as these solid state drives are now, they are only getting better. For example, SATA-based SSDs were once viewed as miraculous, but they are now looked at as slow -- PCIe-based NVMe drives are all the rage. To highlight the steady evolution of flash storage, Western Digital today unveils the first-ever 512 gigabit 64-layer 3D NAND chip. "The launch of the industry's first 512Gb 64-layer 3D NAND chip is another important stride forward in the advancement of our 3D NAND technology, doubling the density from when we introduced the world's first 64-layer architecture in July 2016. This is a great addition to our rapidly broadening 3D NAND technology portfolio. It positions us well to continue addressing the increasing demand for storage due to rapid data growth across a wide range of customer retail, mobile and data center applications," says Dr. Siva Sivaram, executive vice president, memory technology, Western Digital. Western Digital further explains that it did not develop this new technology on its own. The company shares, "The 512Gb 64-layer chip was developed jointly with the company’s technology and manufacturing partner Toshiba. Western Digital first introduced initial capacities of the world's first 64-layer 3D NAND technology in July 2016 and the world's first 48-layer 3D NAND technology in 2015; product shipments with both technologies continue to retail and OEM customers." When will this 512 gigabit 64-layer 3D NAND chip show up in actual products such as laptops, smartphones, and tablets? That is not yet known. What we do know, however, is that Western Digital will be discussing the breakthrough tomorrow at the International Solid State Circuits Conference (ISSCC) in San Francisco. If you will be in attendance, you should definitely take a look.